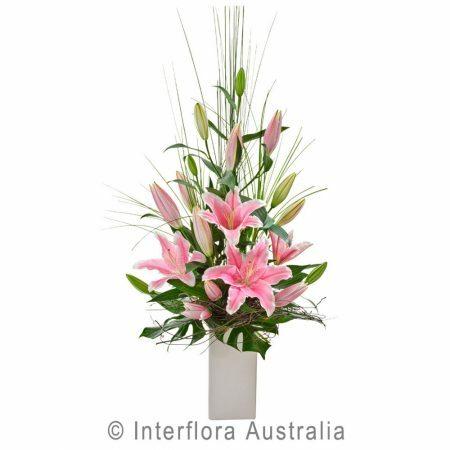 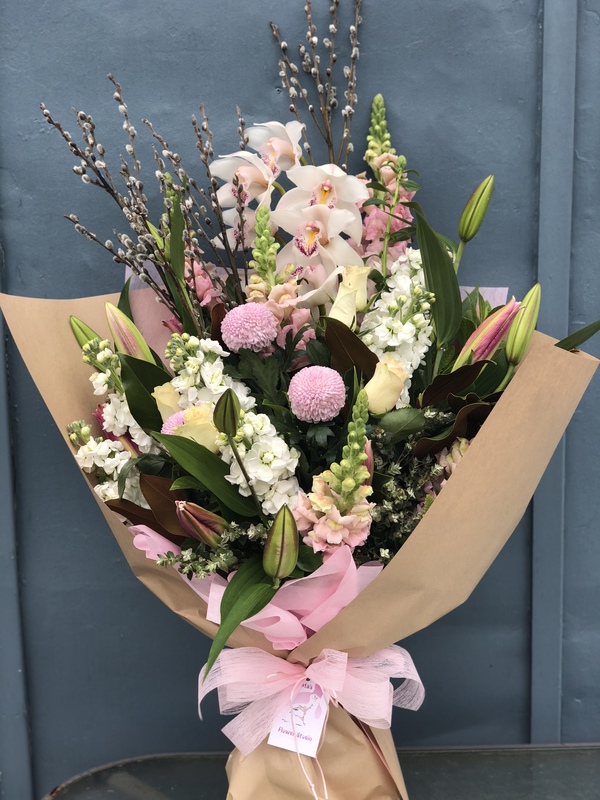 Beautiful seasonal bouquet sure to WOW mum this Mothers Day. 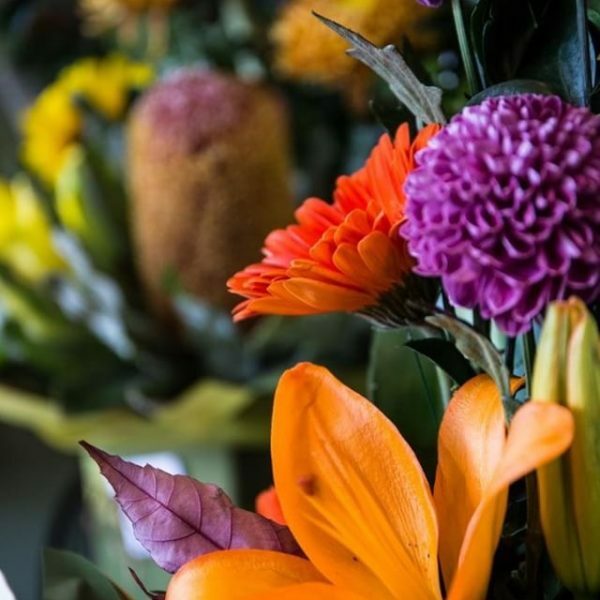 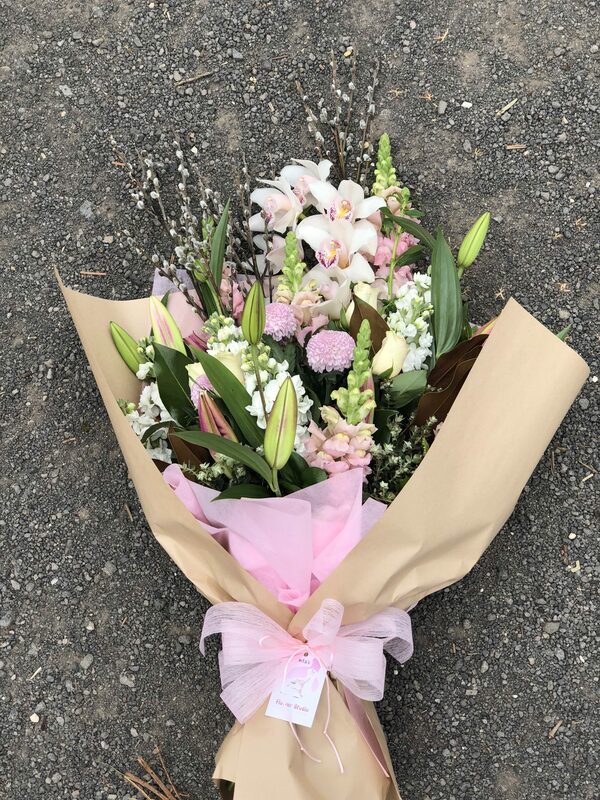 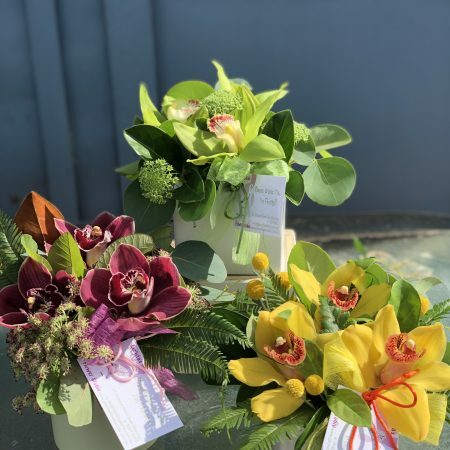 Long lasting premium blooms made into a stunning bouquet, presented in JFS gift wrapping, ready to be placed into a vase. 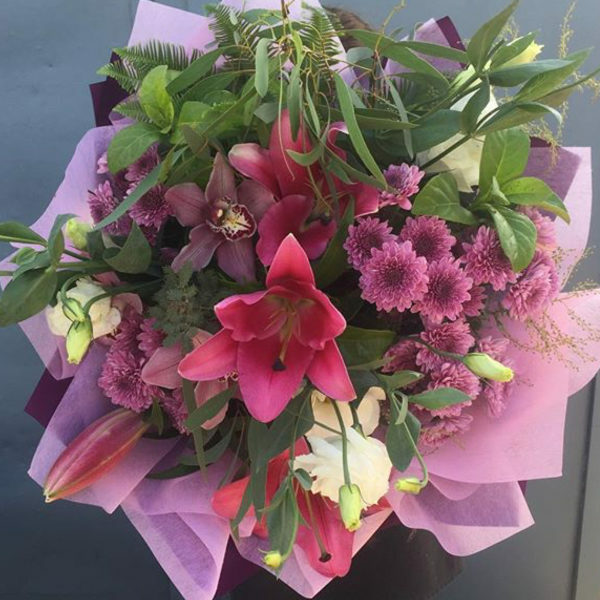 We will do our very best to provide specific requests for colours, however colours may vary – subject to seasonal availability.